The FDA Determined Celliant® technology boosts blood flow, energy, strength, and endurance with its patented system. By just laying underneath, the Yaasa Studios Infinity Blanket recycles your body’s natural heat energy into infrared light that flows back into your body’s tissue. If you are injured after physical activity or just fatigued after a tough day, the blanket will help you recover. Save 40% off this healing blanket when you purchase right now. The Yaasa Studios Infinity Blanket is made up of infrared fibers that have a vasodilator effect to expand blood vessels. If you struggle with insomnia or anxiety, the blanket regulates your body’s temperature for a calming night’s sleep. 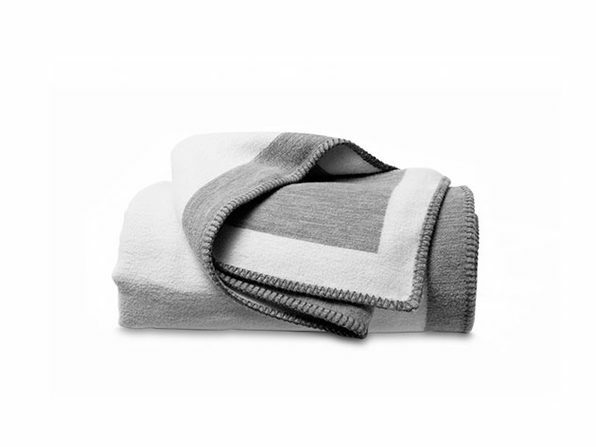 Keep your lifestyle green-friendly as the blanket made from twelve recycled water bottles. Use the blanket while sleeping, throw it on your couch for napping, or in your bag to snuggle outdoors. Relax and heal at the same time when you buy the Yaasa Studios Infinity Blanket in the Daily Caller shop for a sales price of $140.